The worldwide leader in innovative, ultra-high performance and high reliability memory and computer components, OCZ Technology Group has recently unveiled its latest ultra-fast OCZ SATA II 2.5-inch Solid State Drives (SSDs), which the company claims as a lightweight and efficient alternative to conventional hard disc drives, aiming to stay abreast of the performance features of high-end laptops. With premier speeds of 120MB/s read and 100MB/s write, these ultra-fast OCZ SATA II SSDs can enhance productivity in your everyday mobile computing and intensive multi-tasking applications. 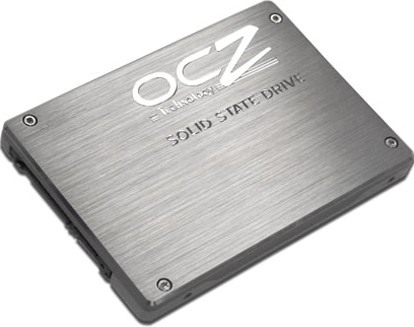 The new OCZ SATA II 2.5″ SSD products that available in 32GB and 64GB storage capacities will be available later this month for about $550 and $1,100, respectively.